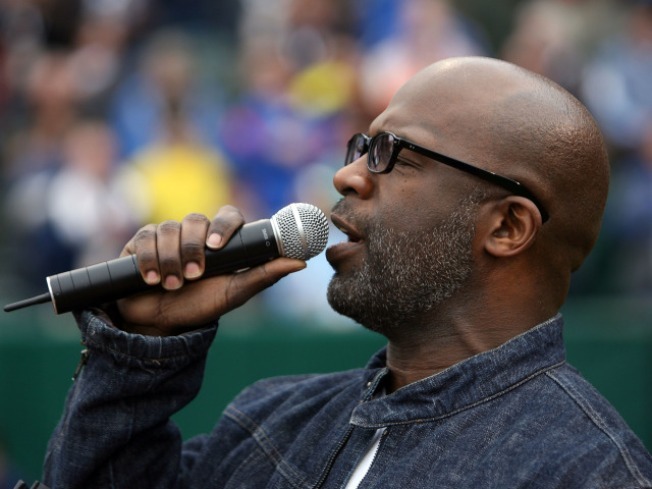 A Nashville judge has dismissed a misdemeanor domestic violence charge against gospel singer BeBe Winans after determining he had seen a counselor as required by prosecutors. The 47-year-old Winans, of Nashville, had been accused of pushing his ex-wife to the ground Feb. 13 during an argument about their children. General Sessions Judge Gloria Dumas dismissed the charge Friday after the counselor reported Winans did not need treatment. In a statement Monday, Winans said, "To be exonerated of all charges shows the power of trusting in God, and is a wonderful Christmas gift for me and my children." Winans is a judge on BET's television show "Sunday Best." The four-time Grammy winner has recorded gospel albums with his sister CeCe.